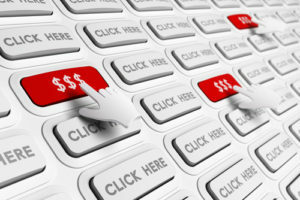 Pay Per Click | Mann & Co. Inc.
Pay-per-click campaigns are all the rage. They make it easy for you to drive traffic to your website, encourage conversions and increase sales. But there’s one thing that can be a little off-putting. Because you’re spending money, naturally, you want to see a return on investment. Sometimes, ad campaigns yield no ROI. Sometimes, you break even. 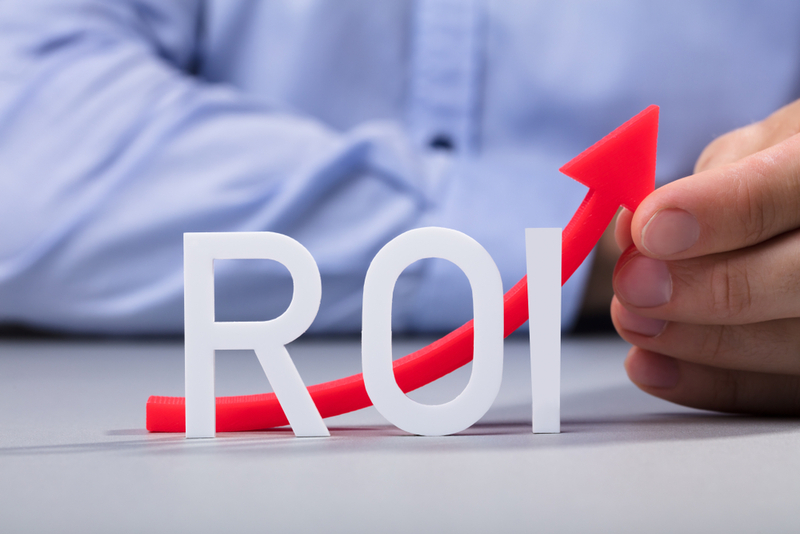 If you’re tenacious and continually optimizing, you can get a positive ROI. But being tenacious is key. So, here are some tips on how to increase the ROI of your pay-per-click campaigns.Continue Reading..
Have you ever noticed how certain products or ads follow you around the internet? First, you look at a coffeemaker on Amazon. Then, when you jump over to Facebook, and you see an ad for the same coffeemaker. Later, while using your smartphone, you see the coffeemaker again. In simple terms, this is what retargeting is. Some of your hottest prospects are those who’ve viewed your product but have yet to purchase. Wouldn’t you love to keep your product top of mind and increase their chances of buying? Wouldn’t you like to convert those who might not otherwise return to your website? 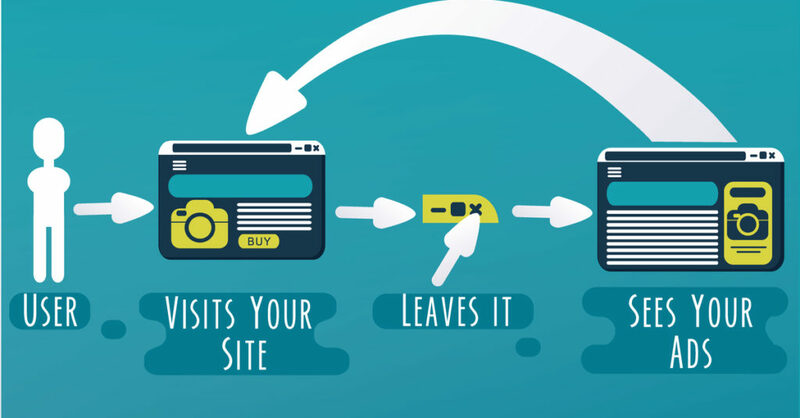 That’s what retargeting, or remarketing is all about.Continue Reading..
Yahoo! has been a significant player in the search, news, and advertising space for decades. Yes, decades. Per Quantcast, Yahoo! still holds the number seven position of most popular sites on the internet. Instapage notes that if you ignore Yahoo! advertising, you’ll automatically miss out on over 30% of your potential market. When most people think of advertising, they immediately turn to Google or Facebook. But it’s important to recognize that sites like Yahoo! 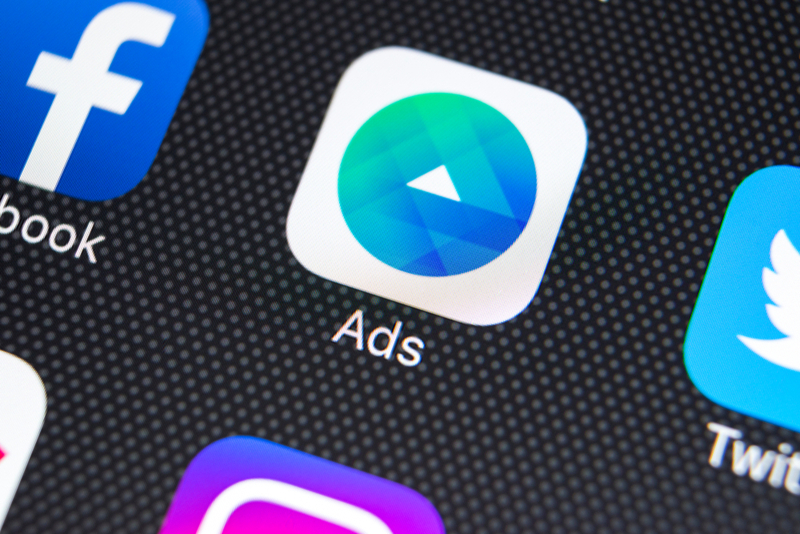 have advertising platforms that are just as powerful and should not be ignored. Are you interested in getting started with Yahoo! Ads? Here’s what you need to know.Continue Reading..
You’re looking to make your site more discoverable through search. The only problem is that SEO takes time. It doesn’t take effect overnight. You might have great content and a fast loading site already, but that doesn’t mean you’re going to see your traffic skyrocket instantaneously. It may be months before you see any changes to your rankings. You’d like to drive more targeted visitors to your website and close more sales now, but you’re having some trouble getting to that point. You’re waiting for the search engines to crawl and index your site and hopefully rank it strategically. But there are no guarantees. You may be surprised to know that PPC campaigns can enhance your efforts to drive results from search. The two, in fact, complement each other quite nicely. Whether you’re waiting to see your SEO work pay off, or you’d just like to give it a little boost, here are some tips on how to use PPC to boost your SEO.Continue Reading..